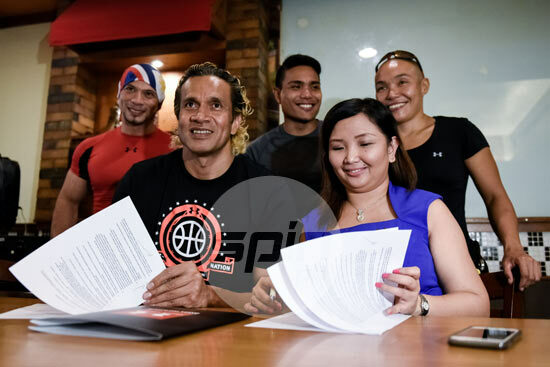 UNDER Armour Philippines has tabbed Asi Taulava as one of its ambassadors in the Philippines. Under Armour Philippines Managing Director of One of a Kind Marketing, Under Armour South East Asia, Lead Marketing Arm for Philippines Christine Majadillas and Taulava made it official during Tuesday’s Philippine Sportswriters Association (PSA) Forum at Shakey’s Malate where the formal signing of the contract was made. 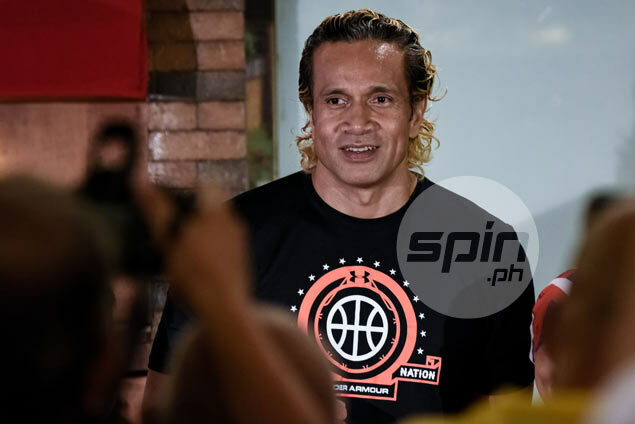 The 43-year-old Taulava said he is honored to be part of the Under Armour, admitting that he chose the brand because of two-time NBA MVP Steph Curry of the Golden State Warriors, the brand's biggest endorser. “We are sometimes overlooked especially at my age by the young guys and the new stars. But given the opportunity, that’s when you stand up for yourself and believe that you can compete. That’s why I present myself as ageless because I believe in myself,” said the NLEX center. “I’m happy they gave me this opportunity. I’m looking forward to fruitful years with them,” the former PBA MVP added.